These contain mostly language lessons and reading materials on local stories and legends. Beyond that, they contain articles that talk about different aspects of Pulangiyen culture, like products, dances, rituals and beliefs. 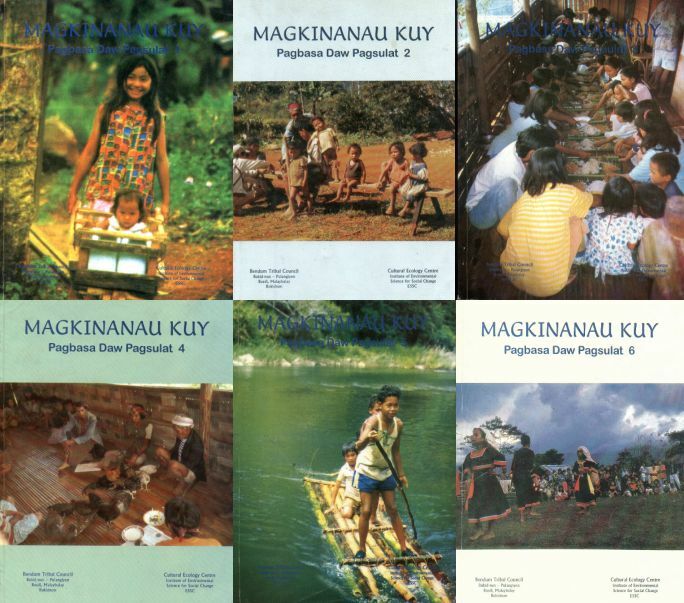 There are also articles about cultural knowledge like the Pulangiyen classification of forests and stories about local history and community concerns.